Make your home feel a lot more industrial and modern by introducing this incredible Kensington Townhouse Large Pendant Light. This pendant light features an art-deco inspired frame, created from a very sophisticated and elegant combination of crystal and iron. 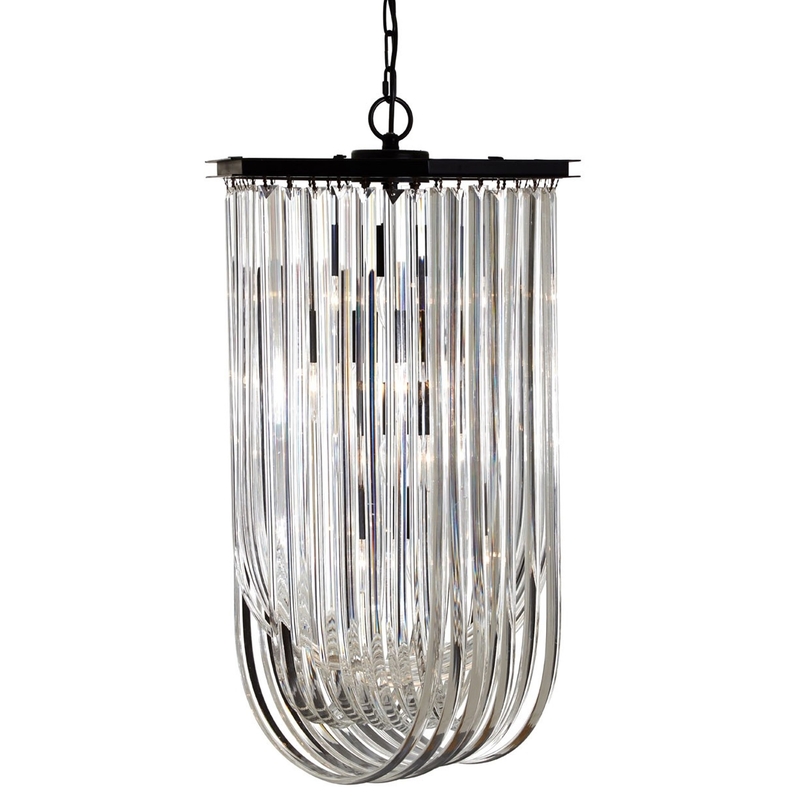 The contrast of the black iron and crystal frame makes this piece look very eye-catching.